Founded in 1981, Colonial Restorations, LLC specializes in the structural restoration of post and beam houses, barns and other historic timber framed structures. 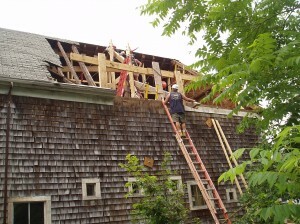 Colonial Restorations, LLC was started by Tom Green in 1981. Tom is a 1973 graduate of the University of Massachusetts at Amherst and subsequently gained much of his structural expertise working for the railroad, both building tracks and rerailing trains. Tom is now enjoying a well deserved retirement. 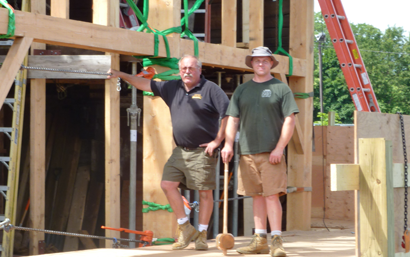 In 2000, Tom’s son, Brad, became a partner in the business after graduating from Wesleyan University in Middletown, CT with a degree in economics. 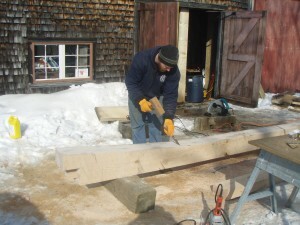 Growing up in the business, Brad has added his considerable timber frame experience, in addition to his training in computers and economics. In his free time, Brad is an avid triathlete and recently completed his first Ironman. He also enjoys the outdoors with his wife and son. Brad has owned two historic homes in his life. He purchased an abandoned 1775 home and restored it to its former glory. He recently sold that and moved to a 1780 home to start all over again. 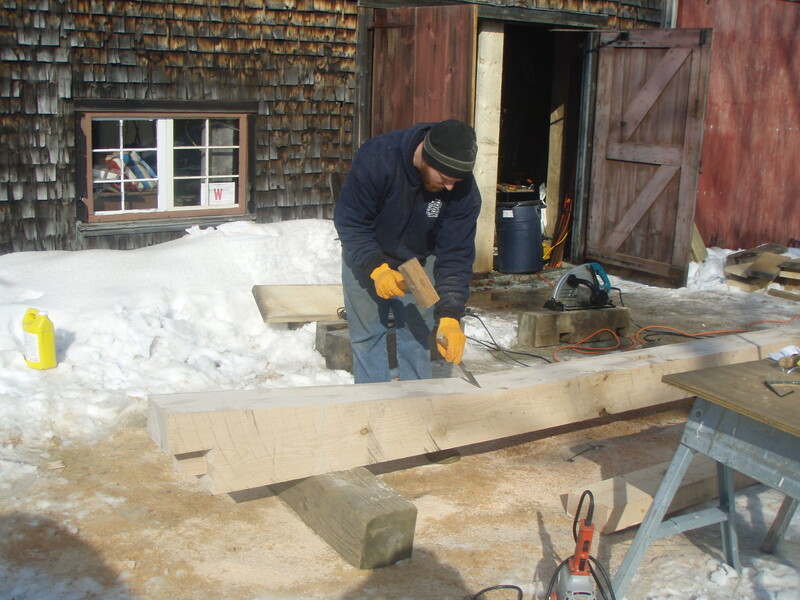 Brad is a lifelong student of the restoration of the New England post and beam timber frame and is always learning something new and teaching others at conferences and seminars on the subject.